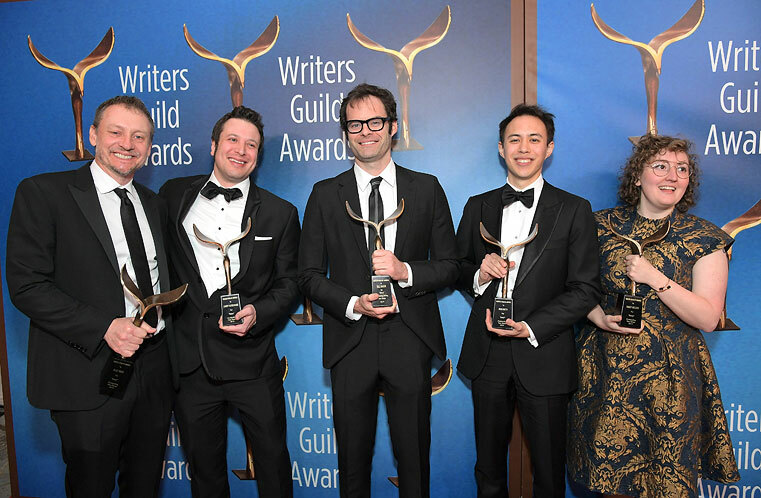 See the list of winners for the 2019 Writers Guild Awards. 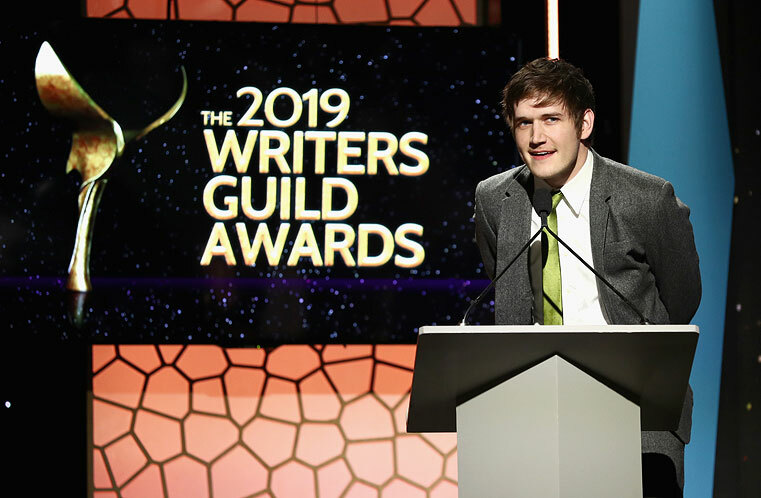 Watch video highlights from the 2019 Writers Guild Awards. 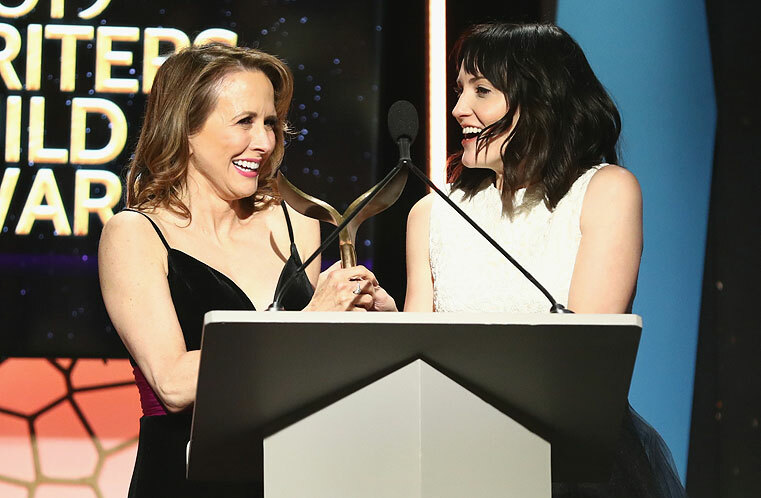 Adam McKay will receive the 2019 Paul Selvin Award in recognition of outstanding achievement in writing for his audacious and subversively comic film Vice. 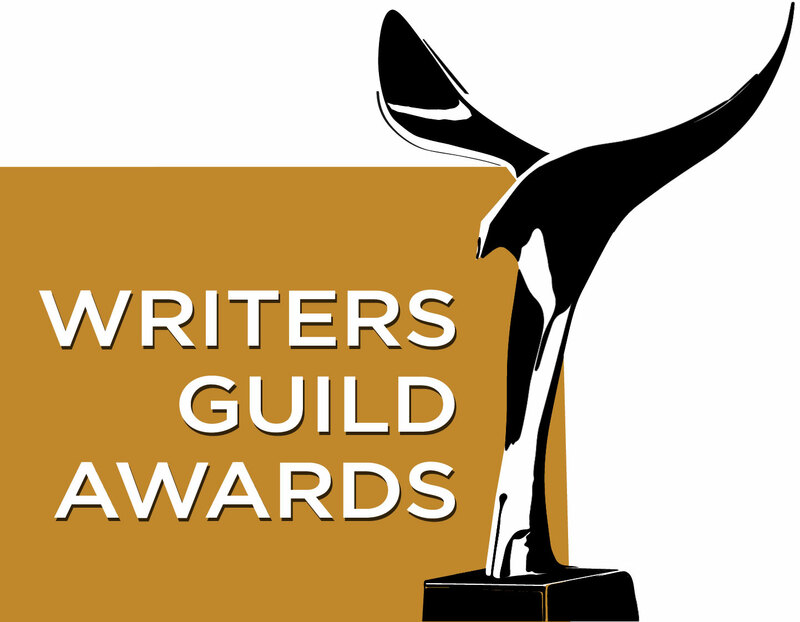 Jenji Kohan will receive the 2019 Paddy Chayefsky Laurel Award for Television Writing. 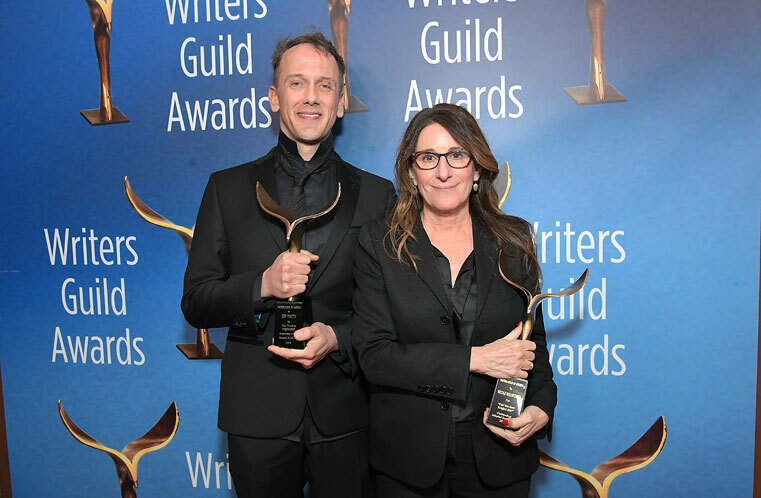 Lowell Ganz & Babaloo Mandel will receive the 2019 Laurel Award for Screenwriting Achievement. 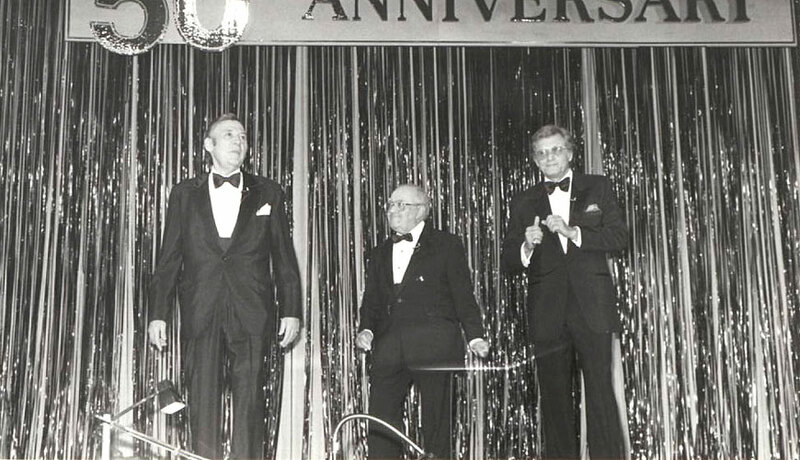 Celebrating the show’s 50th anniversary, this video features appearances from Bob Hope, Jack Lemmon, Walter Matthau, Frank Pierson, Steve Martin, Red Skelton, Sid Caesar, and many more. 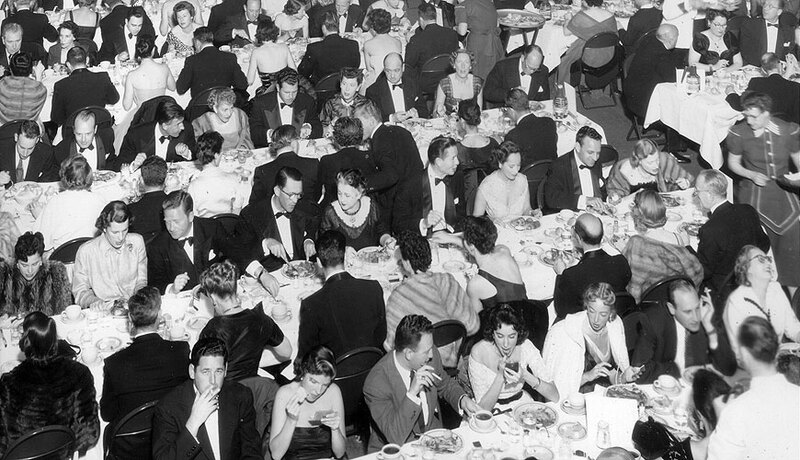 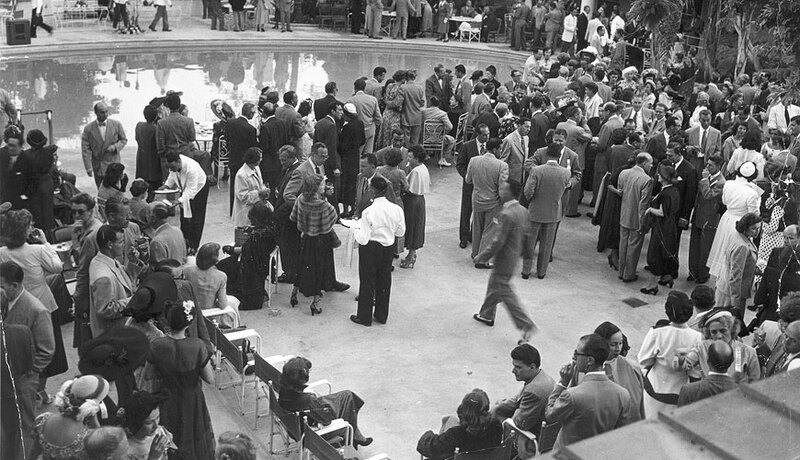 The late, legendary writer Hal Kanter looks back on the Writers Guild Awards first 50 years and recalls some of those shows’ most memorable moments.